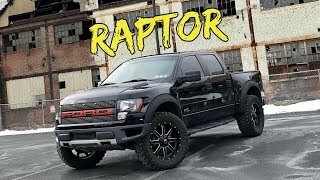 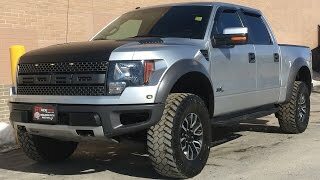 The 2012 F-150 SVT Raptor is set to deliver a new level of the no-compromise off-road performance the truck is famed for and, with a variety of new technologies and interior and exterior updates, it won’t disappoint. 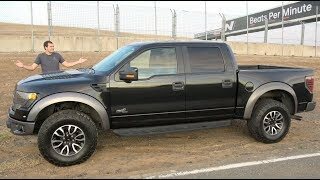 DALLAS, Sept. 29, 2011– The 2012 F-150 SVT Raptor is set to deliver a new level of the no-compromise off-road performance the truck is famed for and, with a variety of new technologies and interior and exterior updates, it won’t disappoint. 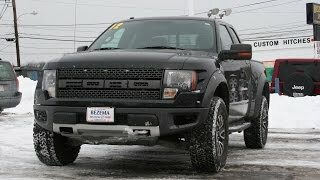 The 2011 F-150 SVT Raptor is proving to be incredibly popular.Ford is seeing a significant increase in overall volume, as well asincreased interest in the new SuperCrew option, with take rates at more than 80 percent.